Olympic Tactical & Investigations is unique as one of the few private schools in the country that offers more than 2,000 hours of training in Firearms, Executive Protection, Corporate Security and Threat Management, Protective Intelligence and Investigations, Tactical Responder Medical Programs and NRA Programs. 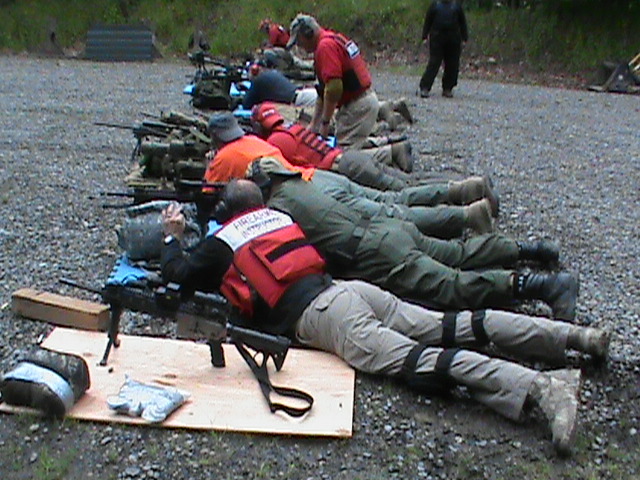 Our private training in firearms, executive protection, investigation and intelligence operations has an established reputation based upon a high degree of professionalism and the highest teaching standards in the private sector. The individual members of our staff are recognized authorities in their respective fields. Our reputation is built on the fact that our staff is among the best in Washington, Oregon, and California.